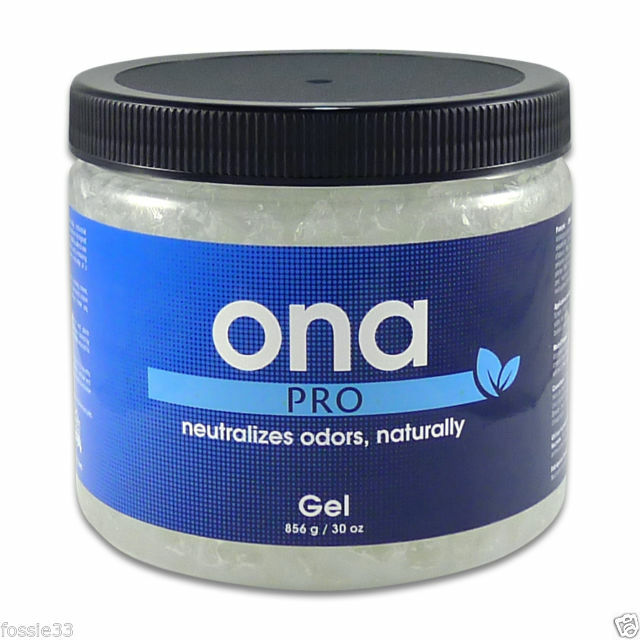 ONA Gel is an industrial strength odour neutraliser available at consumer level. The complex formula of essential oils, naturally derived from plants throughout the world, gives fast and permanent neutralisation of stubborn odours. 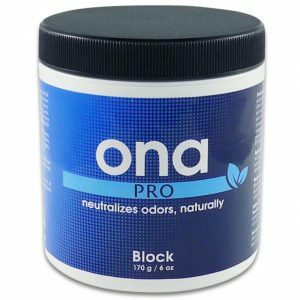 Available in several different sizes depending on the severity of your odour problem, use ONA Gel to eliminate any odours you are suffering from, whether it is in the home or the workplace. ONA Gel is safe to use around people, pets and plants and has been used throughout many industries and in the household for 20 years. ONA Gel provides long lasting protection from persistent odours. Simply open the jar and place in musty basements, bathrooms, garages or attics and let ONA do the work! 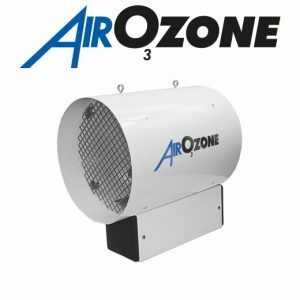 The active odour neutralising agent will naturally evaporate in the air and neutralise any odours it meets. It is designed to make it easy for you to attack those nasty odours. Simply scoop out a cup or two of the gel and place it in a dish or small tray. Set these out in the area where the odour exists and leave them until the gel disappears. Refill the trays as long as the odours are prevalent.